A sleek design + metallic casing for a phone that is as fine to the touch as it is visually stunning. 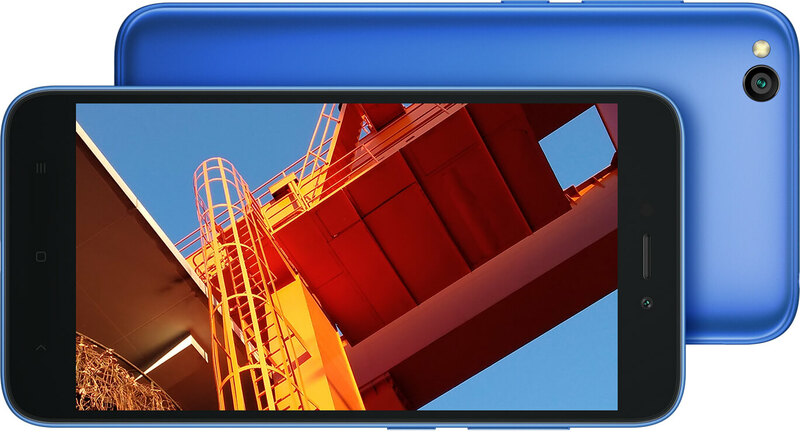 5 inch 16:9 HD display with 1280x720 resolution so you can get a clear and crisp gaming experience. With its high screen-to-body ratio and ultra-thin design, it's light enough to hold easily in one hand. 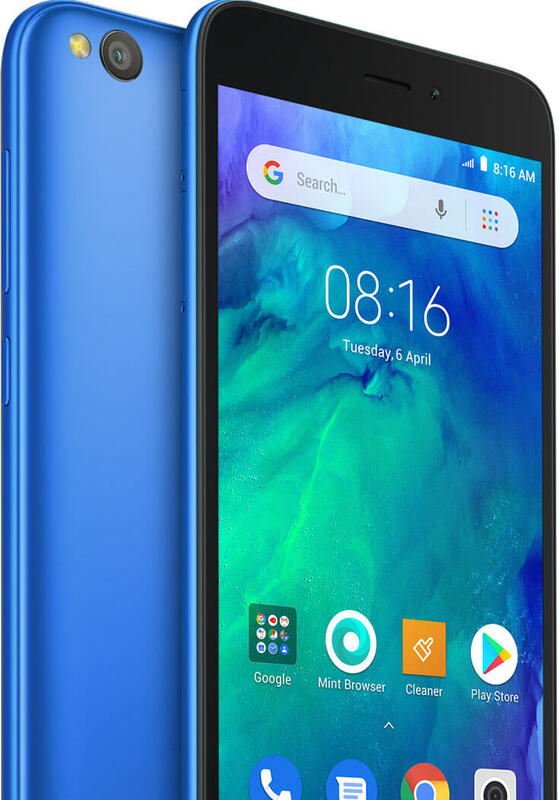 Redmi Go is powered by a large-capacity 3000mAh battery (typical).